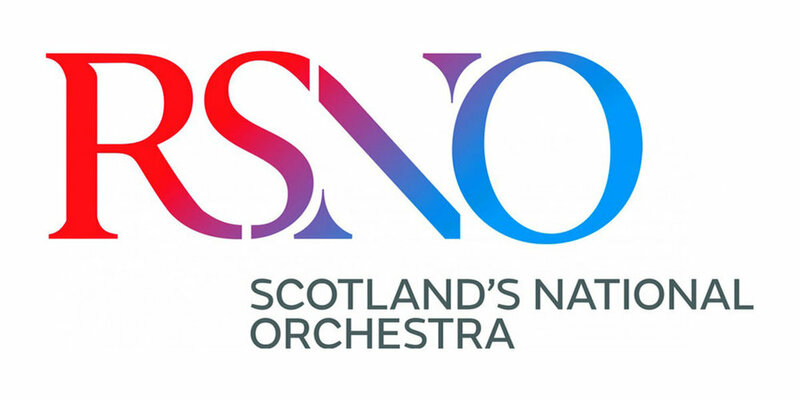 Junping Qian has been appointed as the Royal Scottish National Orchestra’s New Assistant Conductor, affective with 2018-2020 season. Junping will conduct a variety of the RSNO’s concerts and play an active role in engaging audiences and communities. He will assist Music Director Thomas Søndergård, Principal Guest Conductor Elim Chan and various Guest Conductors.